David began his career as the lyricist, composer and vocalist with Japan, one of the most original and initially underrated British bands of the late ’70’s’ and early ’80’s. Although for a number of years Japan attracted a devoted cult following, it was not until 1982 that they achieved widespread success with the seminal album Tin Drum Taken from that record, the poignant and reflective “Ghosts” gave them their biggest chart hit, reaching number three in the UK singles chart. Early in 1983, the Japanese composer Ryuichi Sakamoto, who had contributed to one of the band’s earlier albums, asked Sylvian to write and perform a vocal version of the theme from his award winning score for the film Merry Christmas Mr Lawrence. The result, “Forbidden Colours” was Sylvian’s first international chart success. “I was very impressed with Ryuichi’s broad musical knowledge, and his ability to put that into practice, particularly in the orchestral arrangements, which at the time I’d had little experience with.” Sakamoto has been a source of help and inspiration ever since. In August 1983 Sylvian was ready to record his first solo album, Brilliant Trees, at Hansa Studios in Berlin. 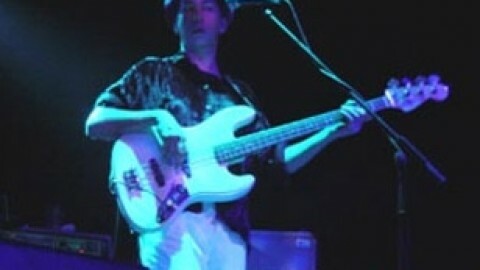 The cast of collaborators included Sakamoto, Holger Czukay idiosyncratic bassist with the German avant-garde rock band Can – as well as two pioneering trumpet players from the experimental fringes of the jazz world, Jon Hassell and Kenny Wheeler. An element of continuity was provided by two of Sylvian’s former Japan colleagues, drummer Steve Jansen and keyboard player Richard Barbieri. The poetic strength of Sylvian’s lyrics and vocals was matched on these recordings by innovative arrangements which at one point featured Czukay on an IBM Dictaphone. Released in June 1984, Brilliant Trees went straight into the UK chart at number four. Before embarking on his next solo album, Sylvian revisited his interest in the visual arts, first with a limited edition book of Polaroid collages titled Perspectives, then in a documentary video loosely based on an exhibition of the photographs which took place in Tokyo. During the flurry of recording activity which took up most of 1985, Sylvian was carefully seeding his second solo album with the help of a couple of new collaborators. For Gone To Earth he got in touch with guitarists Robert Fripp and Bill Nelson, both of whom had played key roles in defining progressive rock. Gone to Earth, a double album containing seven vocal tracks and ten instrumental pieces, attracted the same critical acclaim as Brilliant Trees when it was released in September 1985. The next 18 months proved to be a prolific period in terms of songwriting, and David Sylvian soon found himself with a new collection of material. This time he arranged the songs mainly for acoustic instruments with strings, woodwind, and brass. 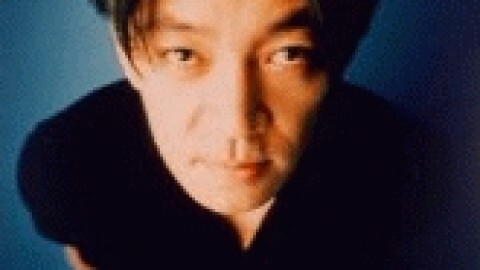 His long time ally Ryuichi Sakamoto worked closely with him on the recordings which were produced at Studio Miraval in the South of France by Steve Nye. 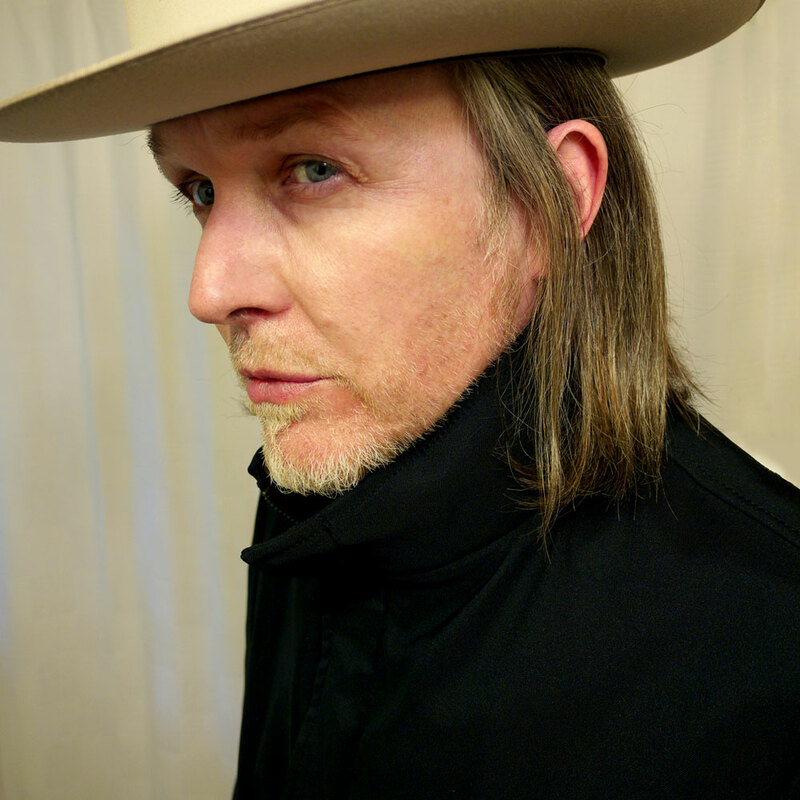 As usual Sylvian had put together a crack team of players including Danny Thompson on double bass, Phil Palmer on acoustic guitar, Danny Cummings on percussion, Mark Isham on trumpet and flugelhorn, David Torn on electric guitars, and Steve Jansen on drums and percussion. For all the restrained virtuosity of the band, the resulting album, Secrets Of The Beehive, (released in October 1987) highlighted the lyrical content of songs which, while intensely personal, were his most appealing to date. 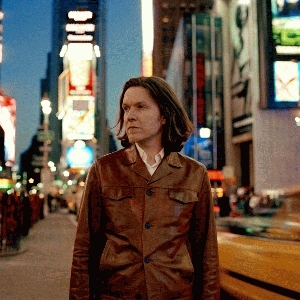 A 1988 solo concert tour, In Praise of Shamans, took in 80 cities around the world, with Sylvian fronting a seven piece band. 1989 saw the release of a five CD boxed set Weatherbox (designed by the artist Russell Mills) containing the majority of his solo work. 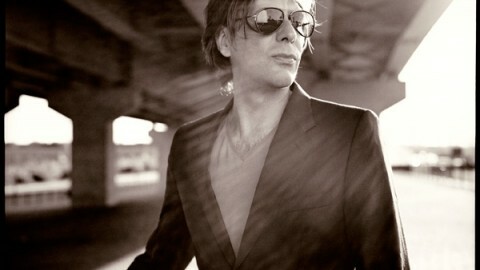 To accompany this release Sylvian put out a single, ironically titled “Pop Song”, which featured the use of microtones and the piano improvisations of John Taylor. In the spring of 1989 Sylvian decided to call together the former members of the group Japan. “This was something I really wanted to do. 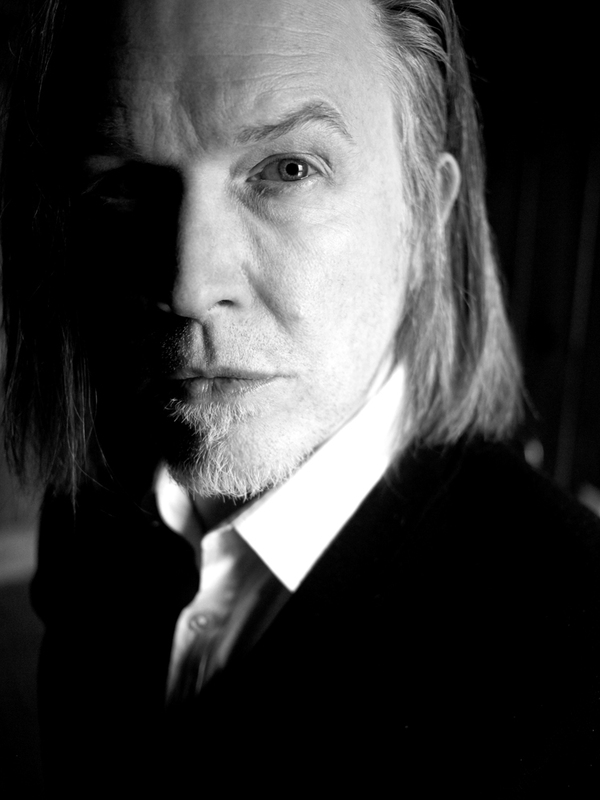 The kind of thing I’d been doing of late, particularly with Holger, had opened my eyes to the potential of group composition via improvisation.” When Sylvian proposed this idea though he insisted on a change of name to Rain Tree Crow – having drawn a clear line between the work he produced with Japan and the musical direction of his subsequent projects. The album got underway in September 1989 at Studio Miraval, France. Guest musicians included Michael Brook and Bill Nelson. The recording was completed in April 1990 but, for financial reasons, the mixing of the work by Sylvian and Steve Nye was not undertaken until December of that year. The album was finally released in April 1991. “Despite the difficulties we had making it, I’m still very proud of Rain Tree Crow,” Sylvian says. In December 1991, after having heard an advance tape of Sakamoto’s Heartbeat album Sylvian decided to adapt one of the pieces “Tainai Kaiki”. Contributing melody and lyrics he invited the guitarist Bill Frisell and vocalist/poet Ingrid Chavez, then signed to Prince’s Paisley Park label, to join Sakamoto and himself for the New York recording sessions. In February 1992 just two and a half months after meeting, Sylvian and Chavez were married in Minneapolis where they lived for the next 4 years. Shortly after his marriage, Sylvian struck up a fruitful musical partnership with Robert Fripp. Tours of Japan and Italy, with the Chapman stick player Trey Gunn, were followed by a studio album, The First Day, which appeared in July 1993. Sylvian’s meticulous approach eventually paid dividends with the album which he named (after Secrets Of The Beehive) Dead Bees On A Cake. The tapes started rolling in Ryuichi Sakamoto’s studio in New York City, moved to Peter Gabriel’s Real World complex near Bath and ended up at Sylvian’s own home studio in Sonoma. Many of the featured musicians were old friends, like Kenny Wheeler, Steve Jansen and Bill Frisell. 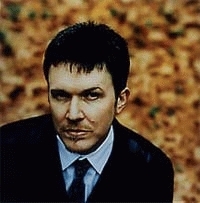 Despite the long gap between the release of Bees in Spring 1999 and Sylvian’s previous solo outing in 1988, the album was generally acclaimed as his finest to date, and it spawned a UK top 40 single in the languorous ballad, I Surrender. While the world was eagerly digesting Dead Bees On A Cake, Sylvian was busy working on an album based around a piece he had originally devised for a Japanese installation. Darkly ambient in tone and gorgeously rich in sound textures, Approaching Silence appeared in the Autumn of 1999, a perfect pre-Millennial summary of Sylvian’s ambitions as a composer of meditative instrumental music. And now a year later here comes another, far more substantial collection of old material which -let’s be quite clear about this- is emphatically NOT Sylvian’s Greatest Hits, his back catalogue re-visited, his past re-packaged etc. Many of the 29 tracks on the Everything And Nothing double CD have never been heard before on disc; several of the rest appear now in re-mixed versions. “I couldn’t consider compiling a ‘best of’ in the traditional sense” says Sylvian, “I’ve had minor hits with Red Guitar and Forbidden Colours but much of what appeared on singles didn’t constitute my best work. The approach I decided to take was that of an overview. To bring to completion compositions which had been dropped from various projects due to contextual, budgetary and time restraints. And to return to works for a fresh crack at them for what I’m guessing will be the last time. Pieces that have lain in the vaults for years.” Among many surprising inclusions on Everything And Nothing is a recently completed version of the legendary “lost” Japan tune Some Kind Of Fool, intended for Gentlemen Take Polaroids but not finished in time for its release, and Ride, a track recorded for the Secrets Of The Beehive album which likewise benefits from a recently added vocal and final mix. After the release of Everything And Nothing, Sylvian realised that he had been feeling somewhat straightjacketed in his otherwise fruitful 20 year relationship with Virgin Records. He was now out of contract with Virgin and he decided that he needed to take on new challenges. He wanted a new label and a new environment. He had recently relocated to New England with his wife Ingrid, their two daughters and his stepson, where he set about transforming a sprawling property into a new home and studio. Renovations began earlier this year and Sylvian is now almost ready to start work on several new projects. However, before he got too deeply involved in these, there were two outstanding projects it was necessary for him to complete. One will be a compilation of his instrumental work over the past twenty years, a companion piece to Everything And Nothing. The second is a re-mixed version of the 1993 Sylvian / Fripp live album Damage. Robert Fripp mixed the original album, inevitably from a guitarist’s point of view. This new version tells the story of the same concerts from a singer’s perspective. Sylvian has also decided to include Jean The Birdman on the album as an alternative to Darshan. Damage will be released in September 2001 and the instrumental compilation later in the year or early in 2002. Sylvian is looking forward to the future and excited at the prospect of working in new surroundings. Whatever that future holds, we can be certain that Sylvian will continue to surprise, inspire and provoke his audience for many years to come. 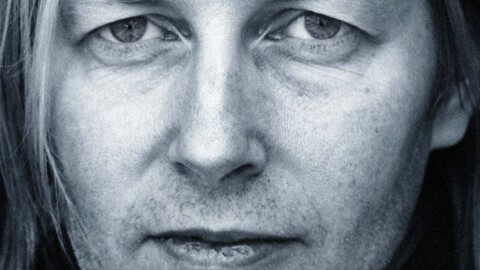 Taken from the June 2001 biography (Virgin 2001). A big thanks to Richard Chadwick at Opium (Arts) and Matt at Virgin Records UK for getting me this information so promptly. Additional bio-info was kindly provided by Hikaru Sasaki at Virgin Records UK. Born 1958. Lived entire childhood in South London. Good parents under the gun. Hard, unforgiving environment. Cripplingly shy. Heard very little music at home but what we did hear we were incredibly excited by and clung to it as to a lifeline. Picked up guitar at age 12. In absence of any training or technical skills and being somewhat non-communicative in person, took to writing my own material. Formed a band with my brother Steve and Mick Karn in ’74. Signed first recording contract in ’77. Second, with Virgin records, in ’80. Recorded 6 albums with the band Japan before disbanding in ’82. 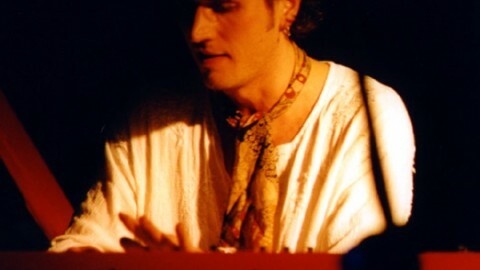 Collaborated on a couple of singles with Ryuichi Sakamoto before working solo, and in collaboration with, a varied line up of artists and musicians including; Holger Czukay, Robert Fripp, Bill Frisell, Shinya Fujiwara, Jon Hassell, Haruki Kaito, Russell Mills, Bill Nelson, Shinro Ohtake, Marc Ribot, Steve Tibbetts, Kenny Wheeler, and many others. Been fortunate in that respect. Married Ingrid Chavez in ’92. Moved to the US that same year. Two beautiful daughters. Found guru (or she found me). Moved around the country before coming to rest in New England in ’99. Separated from Virgin records after 20 years. 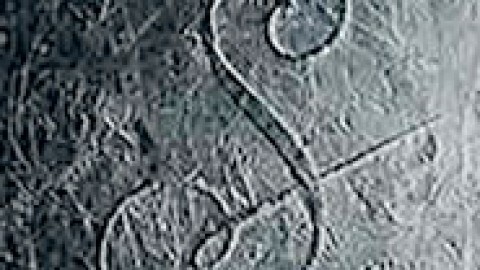 Created SamadhiSound studio and label ’03. 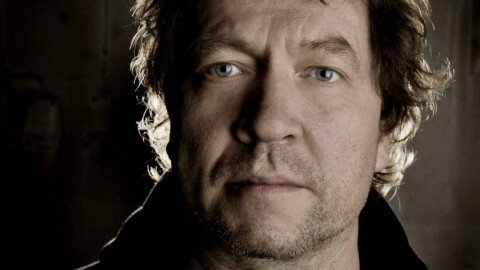 Released ‘Blemish’ in 03 and, as a member of the group ‘nine horses’, released ‘snow borne sorrow’ in 05. 13 year marriage ended. I now divide my time between London and New York.